Industry leaders have to overcome a number of privacy and security challenges to fully participate in proper data access and use. This new reality necessitates an everyday, common-sense, approach to managing and protecting data. 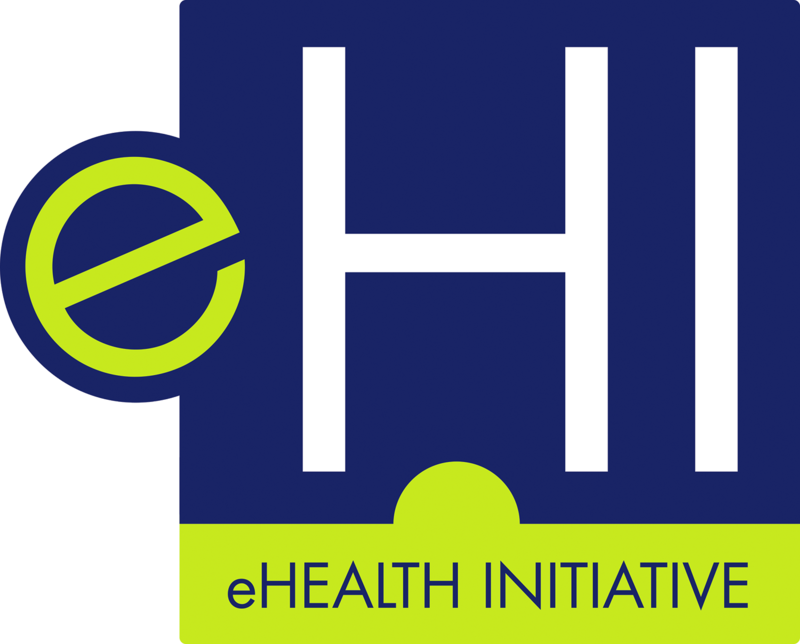 eHealth Initiative has been convening industry leaders to address privacy and security strategies in healthcare for an numer of years. In May and November 2017, eHI held two roundtables on the topic and convened the Executive Advisory Board on Privacy and Security throught the year. The eHealth Resource Center for contains a wealth of information on privacy and secrity, https://www.ehidc.org/resources/privacy-cybersecurity. The Executive Advisory Board is comprised of chief information officers (CIO), chief information security officers (CISO) and chief privacy officers (CPO) from payer, provider and pharmaceutical organizations.The purpose of the Advisory Board is to identify the key privacy and security challenges and opportunities facing executives in their institutions; and to provide feedback to government agencies on the impact of new regulations. The group meets quarterly with federal regulators and industry experts to discuss privacy and security concerns and identifies industry best practices and other regulatory tools available to aid in the management and protection of health data. The following areas are explored. Data matching – to increase appropriate data access and use by patients and providers. The advisory board is only open to chief information officers (CIO), chief information security officers (CISO) and chief privacy officers (CPO) from payer, provider and pharmaceutical organizations. Additional experts are invited to participate in specific meetings. If you are a CPO, CSIO, or CIO from a payer, provider or pharmaceutical organization and would like to join the next meeting, please contact Claudia Ellison: claudia.ellison@ehidc.org. The Privacy & Security roundtables are inivitation-only events open to executives across the healthcare industry. They occur two to four times per yer and are the primary vehicle for sharing best practices beyond the advisory group.